What isn’t there to love about these headphones? Sennheiser’s HD600 series has been and remains a class favorite in the open-back headset category. 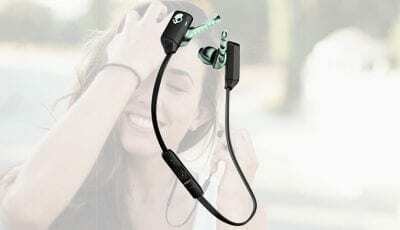 With its full over-ear design, they offer both a high level of comfort and excellent sound quality. 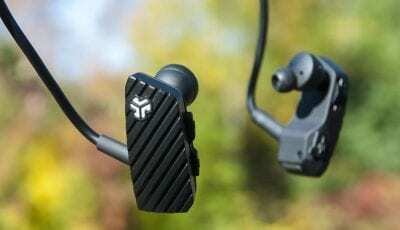 These headphones deliver a slightly more direct soundscape and a touch more focus on the lower end. They offer a very well-balanced bass and sound amazing when listening to either rock, classical or acoustic music. Actually, a high-quality pair of headphone won’t cost you a fortune. 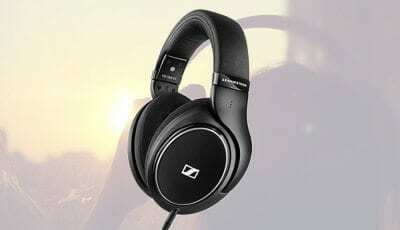 Sennheiser HD600 is certainly one of those to give both sound quality and budget concern. Often acclaimed as one of the world’s best headphones among audiophiles, the HD600s have been a top seller ever since their first appearance. The HD600s are not, of course, without any competition. They stand up to and rival other brands like Steel Series and HyperX and even its own brothers, the HD650. However, being on the lower price end and delivering some of the best in class audio performance, makes these headphones quite spectacular. These bad boys have an impedance of 300 Ohm. They might even be a little bit too much headphone if you are only using them on your smartphone or tablet. Some of the more die-hard audiophiles out there might prefer the more expensive HD800s. But if you’re just getting into the world of audio or only using basic high-quality sound sources, the HD600s bring all you need to the table. Delivering, both a detailed resolution and a naturally balanced soundstage image. These headphones are a terrific value and have a satisfying musical reproduction with a fast-dynamic extension. Their signature sound leads to a fuller, yet responsive bass. This is balanced by well-focused mids and clean, crisp highs. The HD600s may not offer everything that their big brothers do. However, they bring a bit more of an energetic punch when compared to them. These are an exceptional set of headphones that are great for any music with a lot of layers. They are perfect for listening to modern jazz, symphonic LPs, blues or well-produced rock and roll. With their rigid 300 Ohm impedance, the HD600s offer maximum detail resolution and a fully transparent sound. 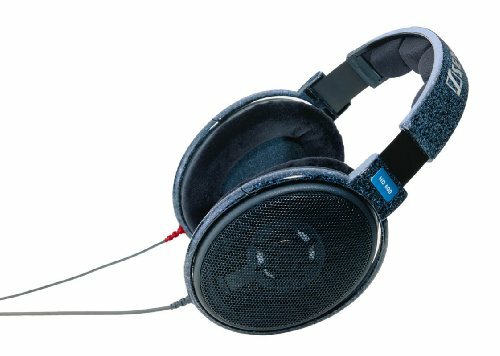 Featuring similar ergonomics to Sennheiser’s other models, the HD600s have velour earpads and headband cushions. They use a carbon-fiber construction with solid open-mesh ear cup grills. Its ardent build quality eliminates any mechanical vibrations within the headphone frame. This delivers a clear, articulate middle range and treble response without harsh acoustic reflections. The HD600’s particular dynamic drivers are perfectly matched to precise tolerances at the Sennheiser factory in Germany. This ensures all out quality, performance and ensures a perfectly balanced audio image.